Brendan was out on set today with Decon Creative Group as they helped Myspace and Fanta with their search for the next Fantana. Congratulations to Matt Kliegman and Alice Bonvicini, winners of our 2010 Silver Sound Film Fight. Both of them will receive a host of post-production sound services on their films currently in production. Matt Kliegman’s short film Bomb Fetish takes place at a boutique assisted suicide facility for the worlds greatest Army Generals. Instead of chemicals, these prestigious men are offered a once in a lifetime experience to engage in the most succulent of all carnal indulgences. For in the deep subterranean chambers of this facility each man is allowed to discover his essence in a sexual exchange between himself and the raw power of a 500 megaton nuclear explosive. Alice Bonvicini’s documentary The Accumulator is a critical homage to Wilhelm Reich, the controversial twentieth century Austrian intellectual known for his radical scientific theories and work in reconceptualizing social norms. It was a very socially conscious day for us here at Silver Sound. Cory was in Chicago with Cultures of Resistance recording another speaking engagement by famed political scientist Norman Finkelstein. Meanwhile Robin held things down in the studio with a mix for a short video piece by Greener Media about New York Cares, the city’s leading volunteer organization. Jamaican vampire hunter Major Lazer was here today to get some help with the sound for his upcoming instructional video about the new dance craze known as Daggering. 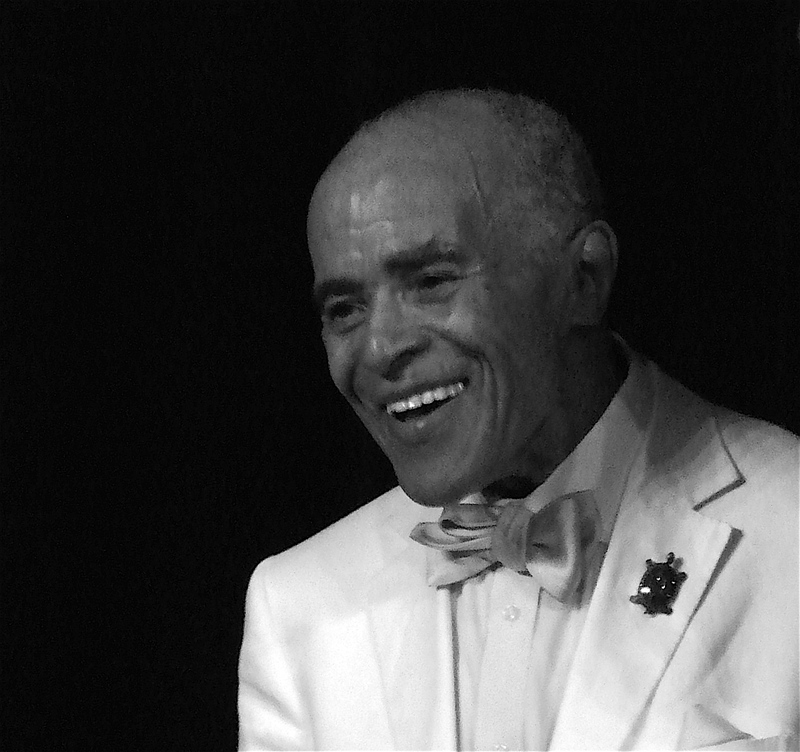 Robin and the crew from The Listeing Archive went to the home of Jazz legend Jon Hendricks today to learn what the famous singer listens for in his favorite music. 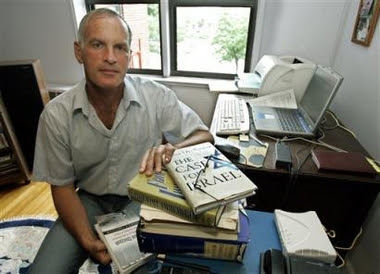 Cory was at The UN yesterday to record a press conference with renowned scholar Norman Finkelstein about his new book This Time We Went Too Far. Our favorite living stereotype, Mike "The Situation" Sorrentino teaches Mets slugger David Wright the secret to his legendary abs in a new Vitamin Water ad we mixed for The Thrill Mill. Silver Sound Helps Filmmakers Dennis Chang and Michael Siu save lives with the sound design and mix for a series of PSAs promoting Hepatitis B awareness.